We caught up with the wonderful Danielle Lennon recently at the ATOD Come Together Dance Convention. It was great to hear her speak on the success of her studio and to hear how they use Movitae with their students at The Studio of Performing Arts Springfield, so we asked her to write a guest blog! 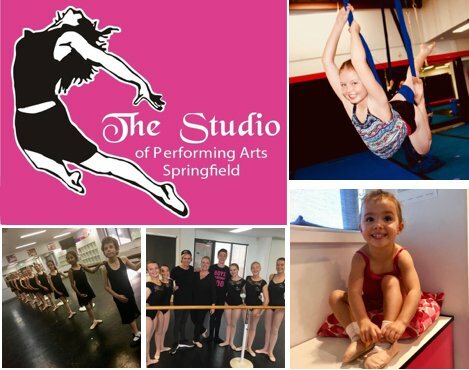 The Studio of Performing Arts – Springfield is celebrating it’s 12th anniversary this year. Offering all genres of dance, drama, circus, acrobatics and musical theatre, allowing students the opportunity to grow through the Arts in a safe and supportive environment. We adopted Movitae as a Trial for our Senior School in 2017, we wanted to see if the students would use it and whether it was as easy as we had been promised. It was an overall success, students loved it and parents enjoyed the interaction with their children, both young and older. As The Studio continues to grow, our termly Observation Weeks were becoming more difficult for parents to schedule into their year. In 2018, we decided to do away with Observation Weeks, instead we brought the entire Studio on board with Movitae. We offered parents a guaranteed 10 short videos per term of their children in class. We have employed a staff member for 3 hours per week to ensure all 15 staff are uploading content and to communicate with parents if there are queries. We use Movitae as a Teaching and Learning tool, students who are absent due to illness or holidays are able to re-cap work or look at new work and allay any anxieties they may have about coming back to class. 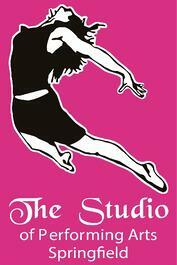 We create teaching groups to share choreography, and workshop new ideas. We also use Movitae for the ATOD syllabus, with the syllabi updates it could get tricky, teachers would make mistakes and teach an old syllabus step alongside a new step – Movitae is so quick and easy to be able to check the video and syllabus simultaneously. This year particularly, we have seen a massive decrease in our examiner corrections for all genres. Movitae has allowed us to communicate and reach out to our students and parents in a new way. Teachers are able to answer questions and share specific help to students and it has definitely helped expand our sense of community. We are also sharing our Term Newsletter through the portal. We sing Movitae’s praises wherever we go, the team has always been very responsive and the platform is adapting as the needs demand. "Movitae has allowed us to communicate and reach out to our students and parents in a new way"
Click here to read about Waitakere City School of Dance's experience with Movitae as teachers who aren't confident with technology or click here to read our Guest blog by Whanganui Ballet.